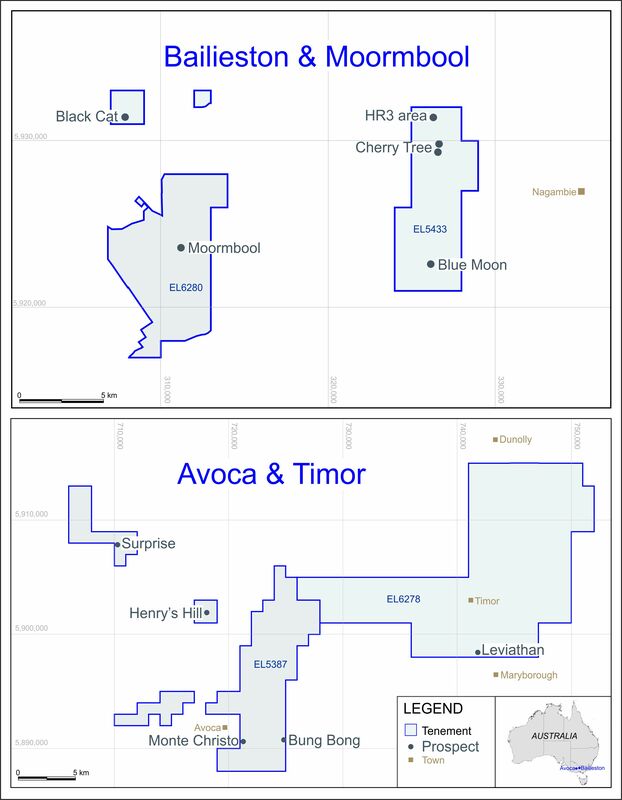 LONDON: 21 JULY 2015 - The directors of ECR Minerals plc (the “Directors”) are pleased to announce further positive results from trenching and test pitting at the Itogon epithermal gold project, northern Philippines. Mineralised intervals from the trenching and test pitting are presented in tables 1 and 2 below, which comprise the complete results of the trenching and test pitting programme. The results from trenches TR01, TR03, TR03A, TR04, TR06, TR12, TR13 and all test pits have not previously been reported. Additional results have also been reported in respect of TR05. “We are pleased to report more strong results from trenching at Itogon, and to present the complete assay results of the programme in the tables below. As previously announced, the results reflect the presence of a widespread supergene enriched oxide gold blanket occurring from surface in the main prospect area at Itogon. It is also apparent from the previously announced results of drilling by ECR that deeper level exploration targets exist below the supergene blanket.